The ‘Critics’ Choice Movie Awards’ is one of its kind initiative which identifies and rewards the short film industry in an unbiased manner by giving due recognition to their talent is gaining a momentum. 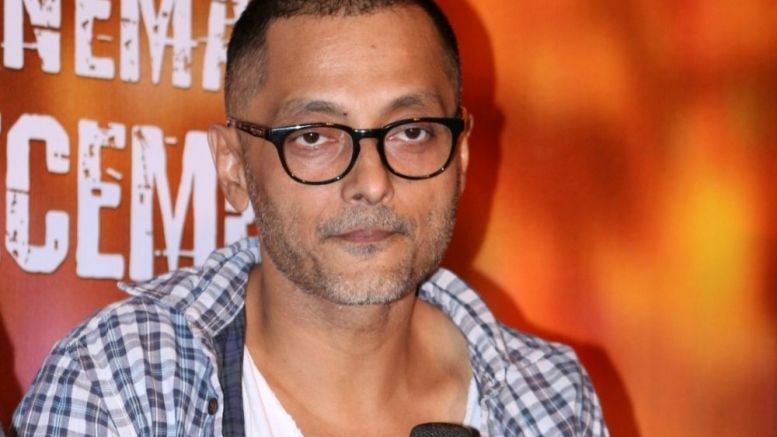 Supporting these critics will be critically acclaimed and successful directors like Sriram Raghavan and Sujoy Ghosh. 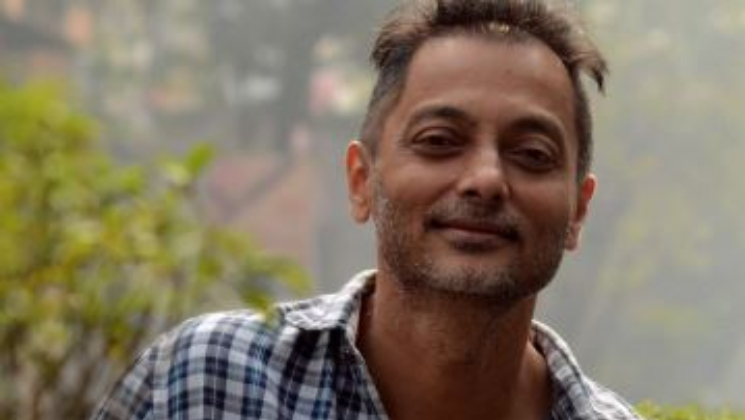 Further speaking on the initiative Sujoy said that a short film’s publicity depends on word of mouth and for that, it has to leave that impact on the viewers. “To make your short film as a commercial product it a challenge. It’s a great learning experience at the same time. I personally feel it’s an incredible great initiative because it gives some legitimacy to short filmmakers and will hopefully encourage more and more creative minds.” said the director. Film Critics Guild in partnership with Motion Content Group is all set to present the first-ever short film awards ‘Critics’ Choice Short Film Awards’ in December 2018.